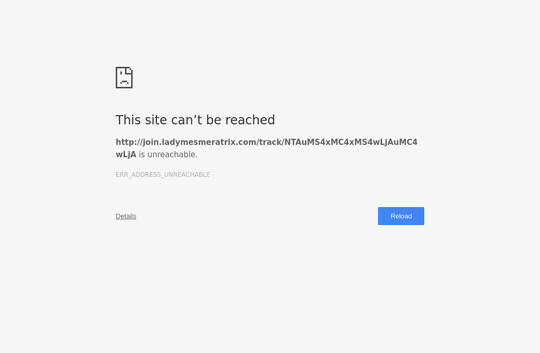 Fresh full membership password to ladymesmeratrix.com. How to use hacked access? You need to click on link below and follow to members area if you had been redirected, in login form please use one of the login:password below. That’s it! Password blocked or inactive? Visit Lady Mesmeratrix website and try $1 access to http://ladymesmeratrix.com. New passwords to ladymesmeratrix.com. How to use hacked password? You need to visit link below and follow to members area if you had been redirected, in login form please use one of the login:password below. That’s it! Password blocked or inactive? Check Lady Mesmeratrix website and check $1 access to http://ladymesmeratrix.com.